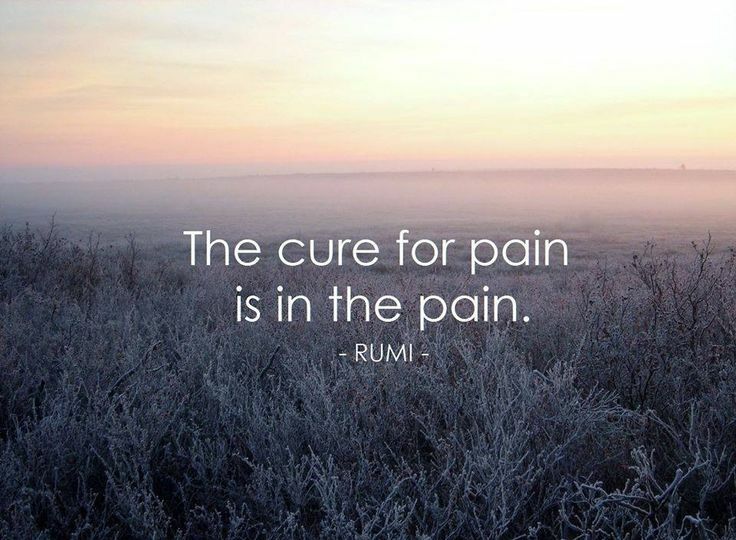 The end of pain, the start of healing. Can't help but to be emotional. The year has come to an end. Whether I should be glad or sad, I wish some events that happened in 2016 will be erased from my mind as soon as possible, but not asking for a severe amnesia. When 2015 ended, I wasn't feeling that sad though maybe because a lot of good things happened. It's a complete turn in 2016. I supposed everyone has their own perception on how their life goes during this year. But for me, to describe by one word, I would say, PAIN. 2016 gave me so much pain that I couldn't even swallow. It is the beginning of something that I couldn't even accept for the rest of my life. It's like I have a hole in my heart that I couldn't reach to fill it in. As I constantly being distant and say to myself that I need to be strong, my heart keeps on wrecking. And now, it has been harden and I've become cold once again. Oh Allah. The New Year is near as you how you had planned it be as qada and qadar in Loh Mahfuz. As your creation who constantly seeks your blessings. The coming of the New Year has given us yet another opportunity to raise our hands in prayer asking for Your Mercy. We seek only from You. We seek your continued guidance and knowledge just like how you have guided us throughout our life time. You have perfected our life and livelihood with your bountiful provisions. Please make us, our hearts as well as our physique strong just like how you have given strength to those whom you have chosen. Through this strength, we hope it be guard us against ill doings be it physically or spiritually. Oh Allah Al Mighty, we implore to your to grant us intellectual strength, peace, strength in our confidence, steadfastness in upholding our religion and goodness for ourselves and those amongst us. Oh Allah, please protect us from anything that troubles us, thoughts that confuses us, experience that saddens us and narrows our hearts. Please safeguard us from all ill doings, harm and confusion. Oh Allah, we seek your Bounty to give what we have sought for, Oh Allah, Lord of those who gives assistance, please help us. Oh Protector of all harm, please protect us from harm and turmoil. Most Gracious, Most Merciful, please open this New Year with success, peace for us and all Muslim brothers who are working in your Cause. Please make the coming years with beautiful experience so that we can taste the nikmat in living. Let us be the happiest people with You. Oh Allah, please forgive us for all our wrongdoings and please accept our good deeds. Please bless our our actions and how we spend our time.